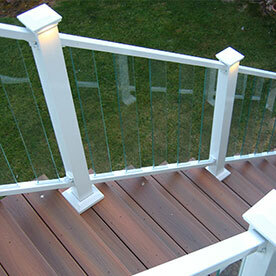 Fortress is unique among all manufacturers for their choices in materials, finishes and lighting options. 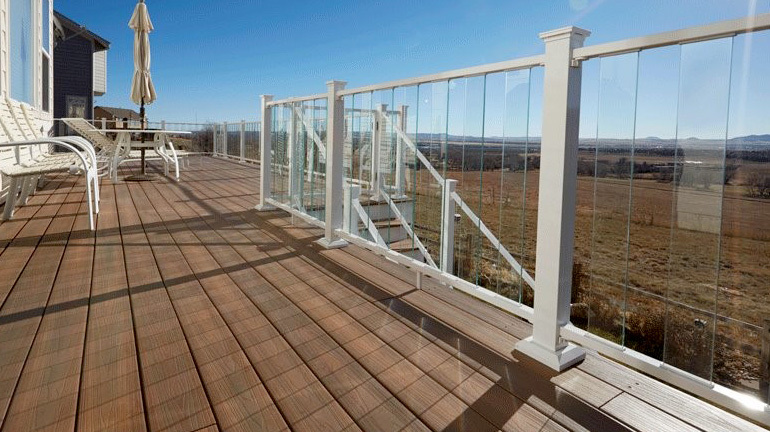 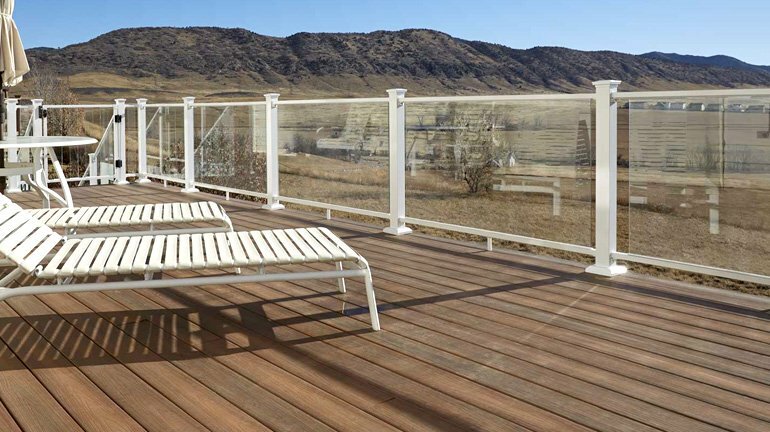 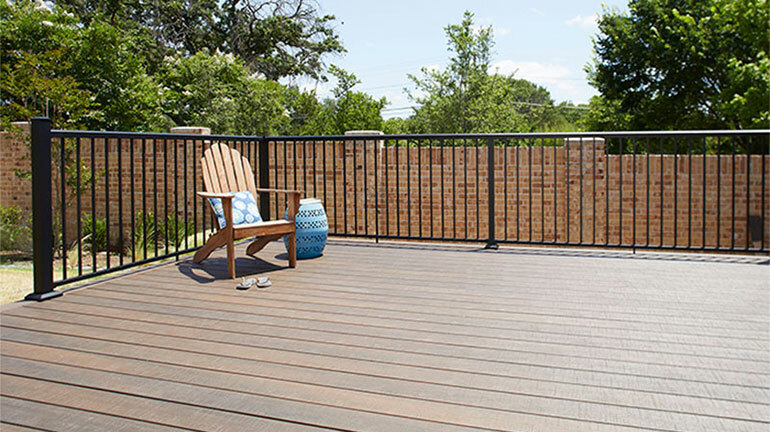 Fortress offers a wide selection of panelized railing systems in metal, cable, glass, and a glass baluster system for easy installation and improved air flow. 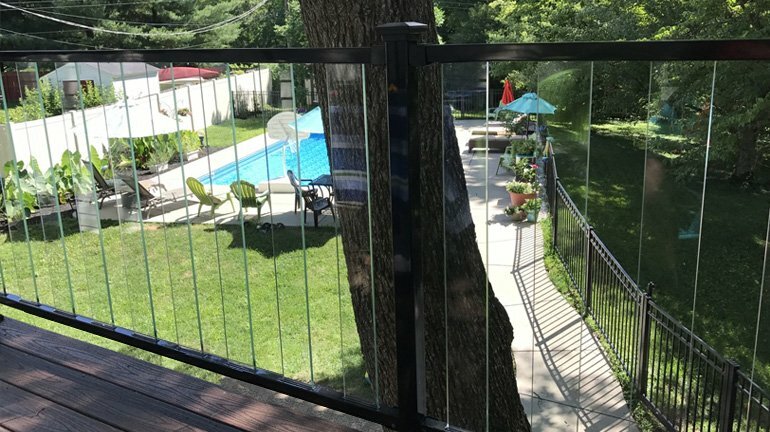 Image Gallery Fortress FE26 Panel Image Gallery Fortress Pure View Image Gallery Fortress Vertical Cable Railing Image Gallery coming soon! 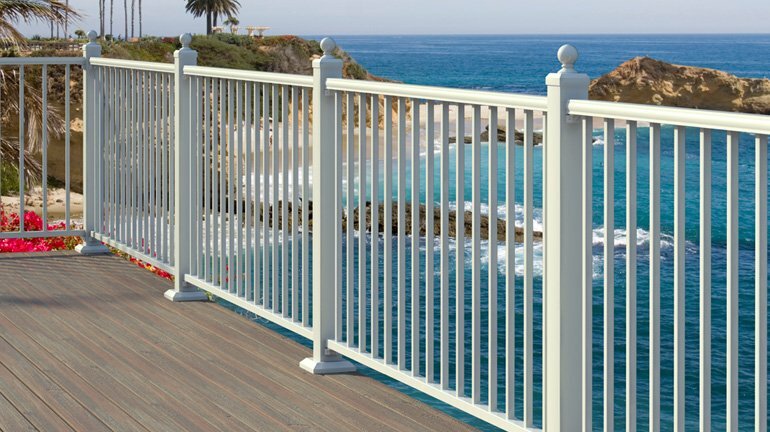 Usually ships same day Certain items may take longer to ship. 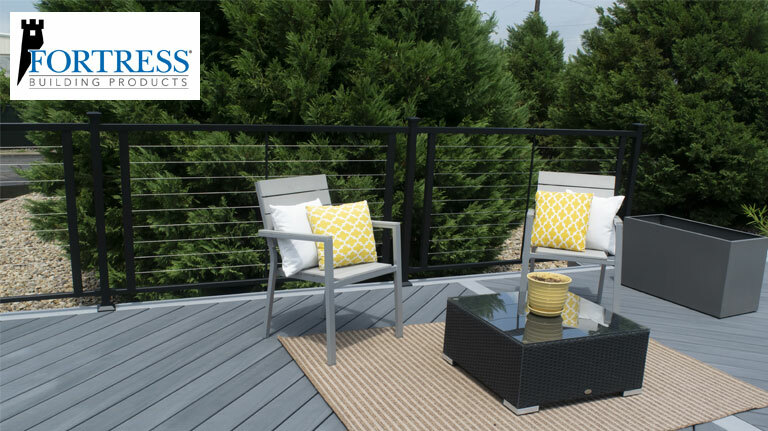 See product pages for details. 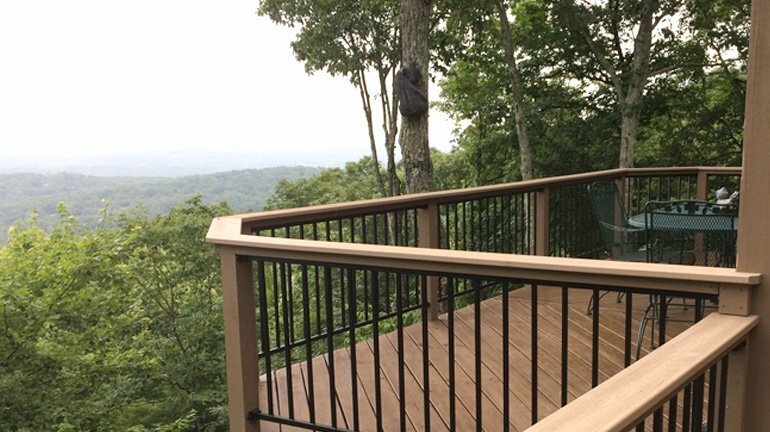 Fortress Accents deck lights complement your Fortress Railing while combining the glow of energy-efficient LEDs with the durability of die-cast aluminum. 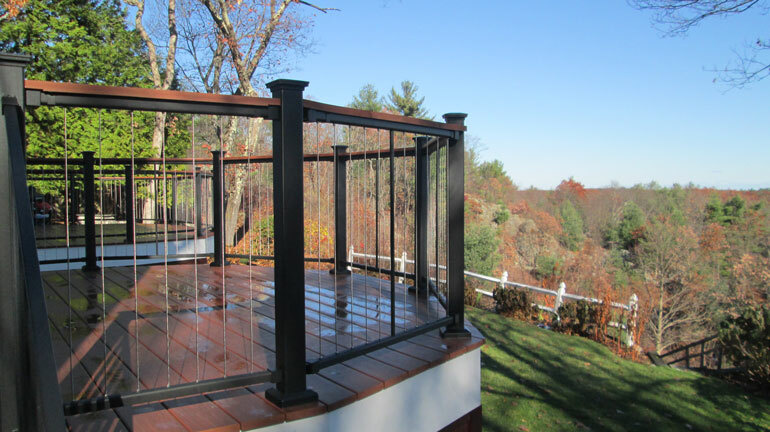 Fortress balusters combine the look of wrought iron with the strength of steel for a stunning addition to any deck or patio railing. Ensuring you and your family can climb the stairs safely is a top priority. 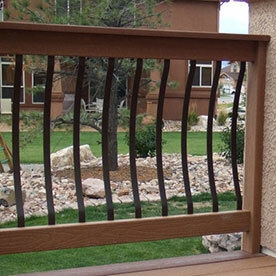 Fortress Railing offers FE26 Handrail to enhance the safety of staircases and ramps. 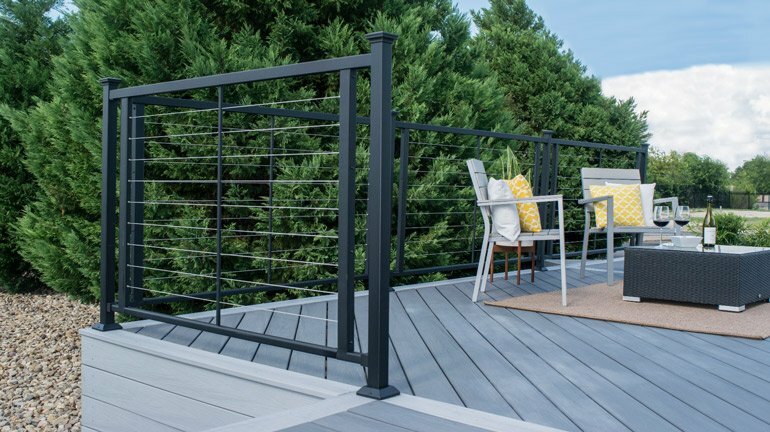 Gates add safety and security to your deck. 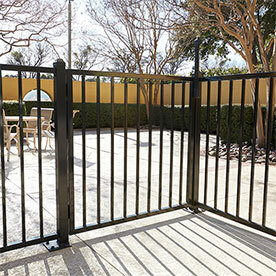 Fortress Gate Uprights with Gate Panels makes it easy to customize a gate that fits your space perfectly.